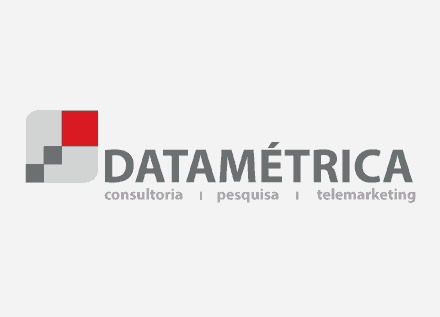 Datamétrica, headquartered in Recife, Brazil, has 5,000 employees and offers contact center and other business services. In its outsourcing segment in Brazil, Datamétrica has two contact center sites that deliver front line assistance in sales, collections, service desk, and customer care—including back-office support to analyze and monitor service request resolution. Datamétrica partnered with Genesys to introduce Genesys Workload Management into a 120-seat back-office operation. This operation’s 15 teams of 320 technical agents handle technical issue resolution for more than 390,000 service requests per month from the triple-play consumers of a large Brazilian telecommunications company.